Beatrix Lovejoy is a Canadian-born violinist who has been living and working in London since 1994. She received a Bachelor of Music with Honours from the Cleveland Institute of Music in 1992, where she won the concerto competition in her final year with Prokofiev’s Violin Concerto in D major. She then completed her ‘Solist mit Konzertexamen’ at the Hochschule ‘Hanns-Eissler’, Berlin in 1994, again winning the concerto competition that year with the Sibelius Concerto. She has given performances as a soloist and chamber musician in Canada, the U.S., Germany, Poland, and Sweden, most notably with the Berlin Symphony Orchestra and Britten Sinfonia. She has been a member of a piano trio with cellist Mats Lidstrom and pianist Peter Jablonski, and has collaborated with harpist Sally Pryce, violinist Thomas Gould, and pianist Michael Reed in various chamber concerts. Beatrix leads the St Paul’s Quartet with Catherine Morgan, violin, Helen Paterson, violist and Ben Chappell, cellist, with whom she recently performed in the opening concert of Conway Hall’s 2015/16 season. As a recitalist, she performs regularly with Simon Lane, pianist. 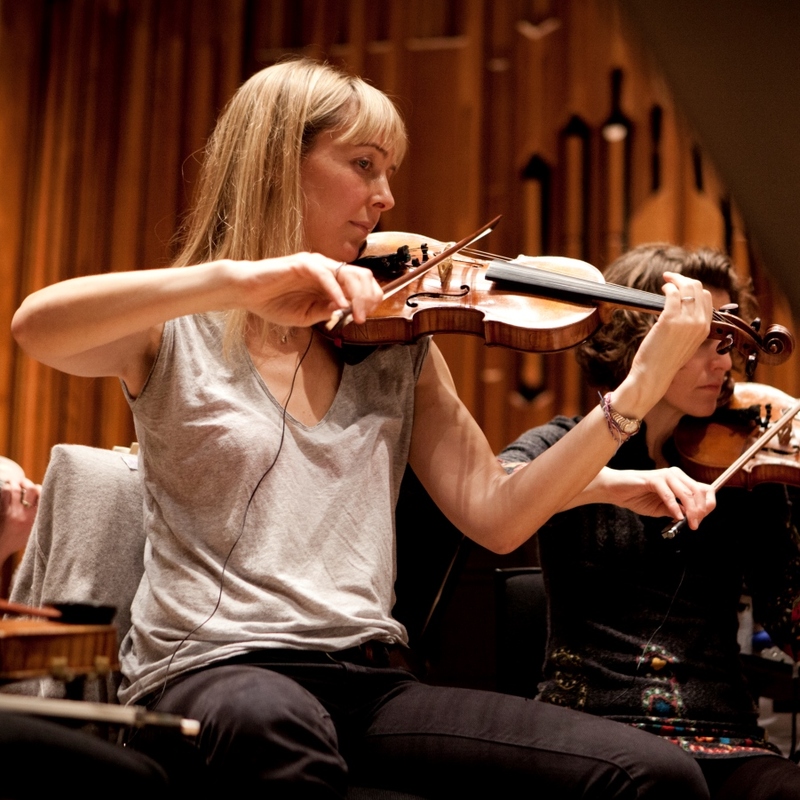 She has played with most of London’s leading orchestras, including the LSO, BBCSO (guest No. 4, first violins), BBCCO (guest principal 2nd), Philharmonia, LPO (guest principal 2nd), London Chamber Orchestra, London Mozart Players, and the Academy of St.-Martin-in-the-Fields. She has been invited to lead Britten Sinfonia, Aurora Orchestra and the Orpheus Foundation Orchestra. She has participated in both Britten Sinfonia and Aurora’s Education Outreach Programmess. Beatrix plays on a violin made by Antonio Gragnani in 1778 with the generous aid of the Stradivari Trust.